Flexibility and customization to drive dynamic content creation and creative workflows. getNEXT Content Suite is a secure, cloud-based content and workflow management system, that centralizes content creation and manages workflows for mobile, print, and web publishing. Managing, producing, review, approval and delivering content is easier than ever. 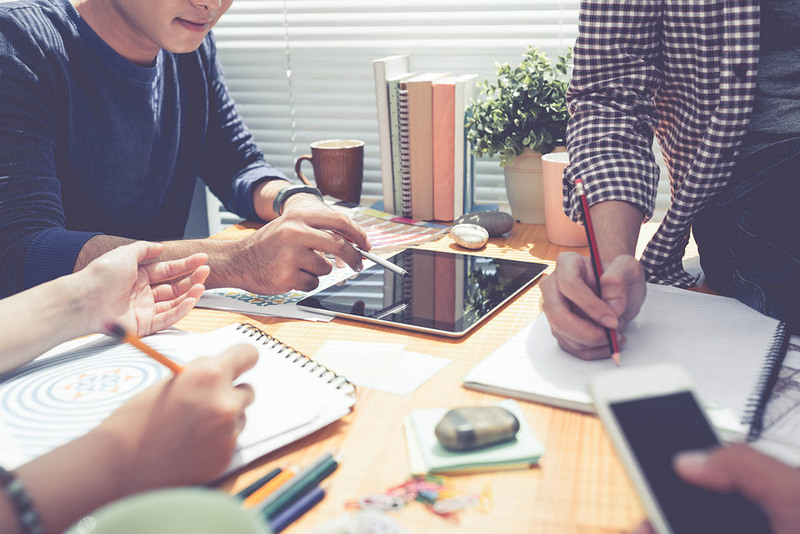 With Content Suite’s collaborative workflows, marketing, advertising, publishing and creative teams manage projects from planning to syndication. Marketers, editors, and designers create and collaborate, working with confidence, knowing the status of a project and who it is assigned to. getNEXT Content Suite simplifies and automates the content creation process, so you can work more efficiently and productively. getNEXT Content Suite provides your team with everything you need to create rich content, streamline team workflows, and deliver beautiful experiences across channels—all on one platform that plays nicely with your existing marketing stack. Creative team members manage content by “checking-in” and “checking-out” the most recent version of a file from one location: getNEXT Content Suite. Easily communicate progress in your workflow to the whole team with a status update or new assignment. The core of getNEXT Content Suite is to create jobs. Any job in Content Suite can come with a due date, providing teams with a clear timeline. getNEXT Content Suite’s web client gives users the ability to read/edit/manage files right from a web browser. Content Suite keeps several versions of a file, so if you need to refer to or restore a past edit, you don’t need to dig through email or shared drives. Anyone in the getNEXT Content Suite dashboard can quickly see where a task lies and the current assignee. Effortlessly leave feedback for your team by using integrated notes, which keep the communication lines open and replaces the need for email. Boost your creation process with content workflows configured from scratch including review and approval of projects from an easy-to-use interface. Creative teams have the option of being notified via email when a task has been assigned, quickly kickstarting the process. Manage your workflow and content creation process from a single platform. Create responsive HTML content with the digital editor, getNEXT Content Suite’s content development platform. The digital editor allows you to plan, organize and collaborate without word documents or spreadsheets. The resulting content is flexible enough to deliver to web, mobile, and print – design one, publish anywhere! 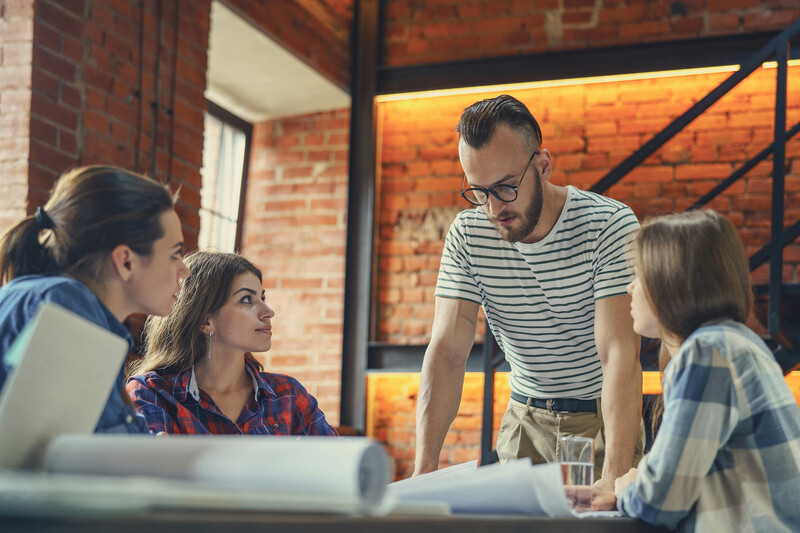 Keep everyone on your team engaged and on track with a well-defined workflow. Organize and assign tasks and set deadlines for authors, designers and other content creators. Job notes and email notifications keep communication lines open and projects in motion. Assess workflow process and identify where workflows breakdown with the dashboard, getNEXT Content Suite’s data visualization platform. With Content Suite’s Overview, review real-time page flow and track deadlines. Managers can assess performance and measure return on investment (ROI). 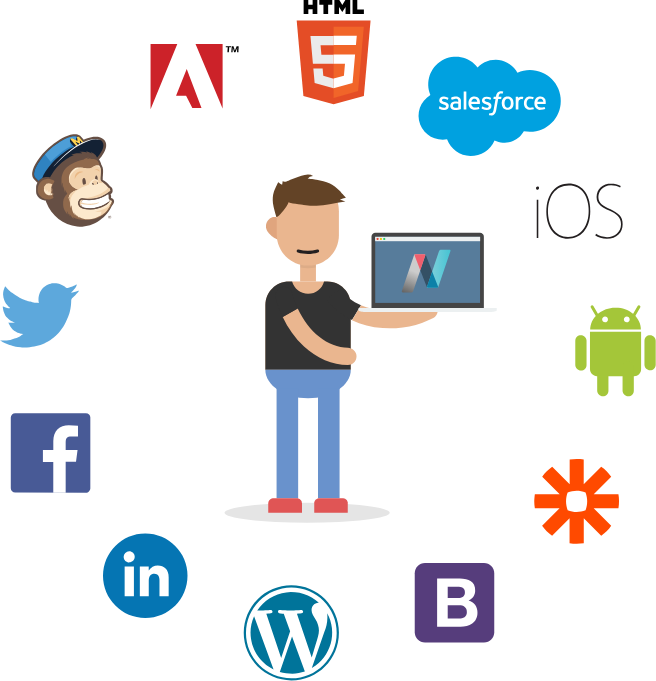 With integrations to over 1,000 popular apps and services, the getNEXT Content Suite automates your workflow. Create a new job in getNEXT Content Suite when a new file is added to your Dropbox folder. Create a job request form that automatically generates and assigns a job in getNEXT Content Suite. Generate a new job in getNEXT Content Suite when a new task is created in Teamwork. Post a tweet to your company account when a specific status is reached in getNEXT Content Suite. Generate a new job in getNEXT Content Suite when an event is added to your Google Calendar.  See the full directory of applications you can integrate with getNEXT Content Suite. Generate a new job in getNEXT Content Suite when a new starred message is posted to your Slack account. Create a new job in getNEXT Content Suite when a new file is added to your Google Drive folder.